How do you maintain your blow out for 5 days? Who hates washing and drying their hair? Me Me Me! 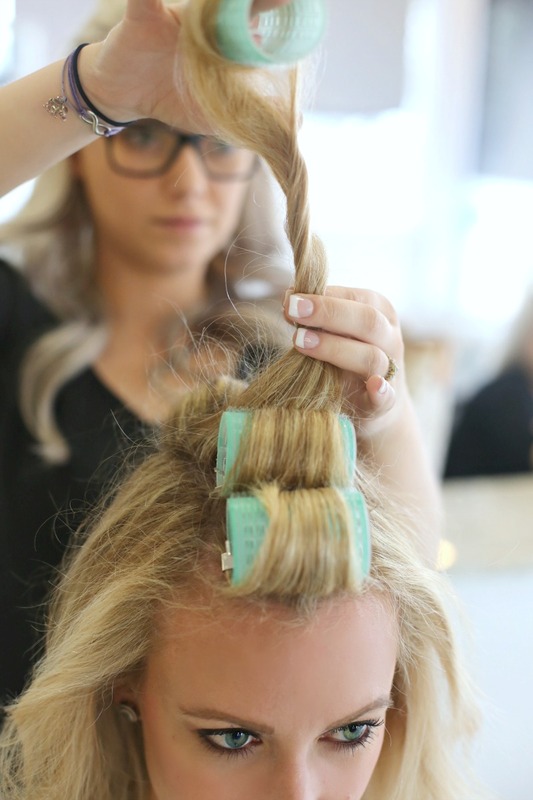 You spend $40 or so dollars, you want to make this hair last! 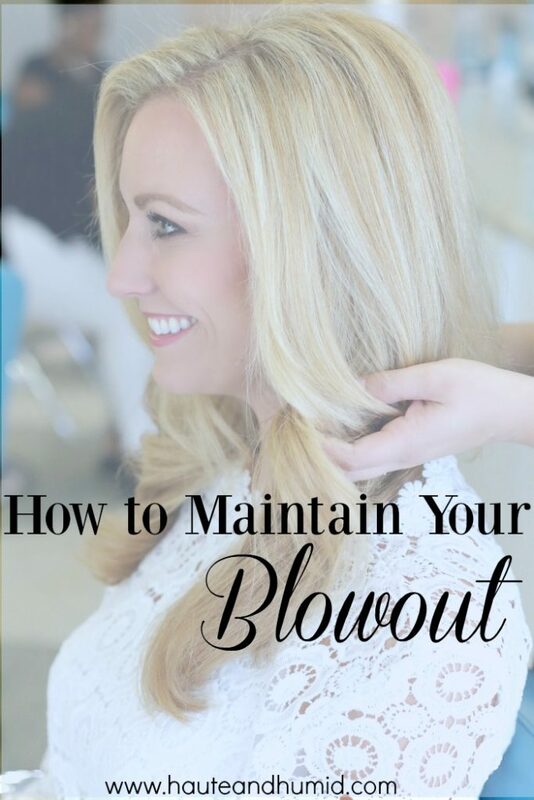 So, today I want to share with you how to maintain your blowout for 5 days. That means only having to wash your hair once a week! Yes Please! I had the pleasure of Blow Dry Bar Houston hosting me for the day. 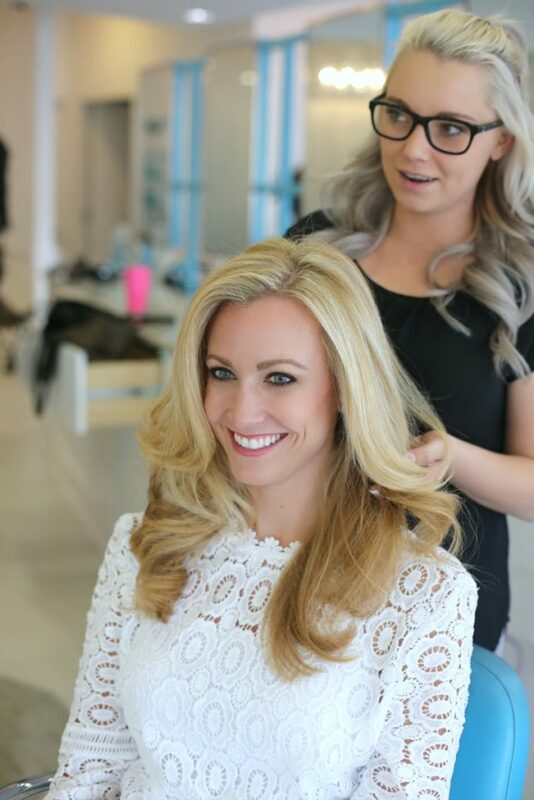 If you are in Houston I highly recommend them for a fabulous blow out and a week of amazing hair. Ps. Don’t forget to enter to win a $500 Nordstrom Gift Card HERE. On the first day you will get a blow out. I highly recommend having your hair shampooed twice. This gets your hair squeaky clean. One of my favorite things about having a blow out is being able to relax, get some work done or just play on my phone for 45 minutes. White Crochet Blouse – order your regular size unless you would like it a little loose. Wearing a medium but would like the small. 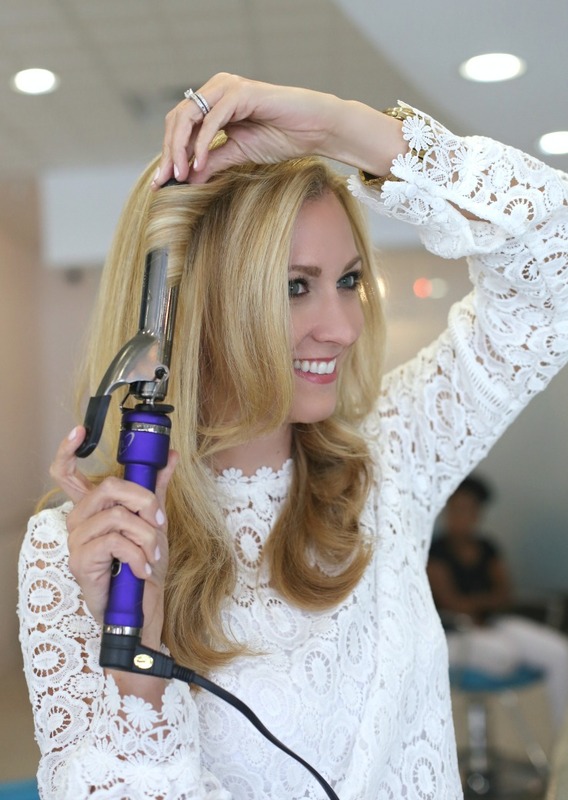 I touch up my hair with a 1.25″ curling iron. This keeps my hair bouncy. One of my biggest tips is to NOT use dry shampoo or a ton of hairspray. 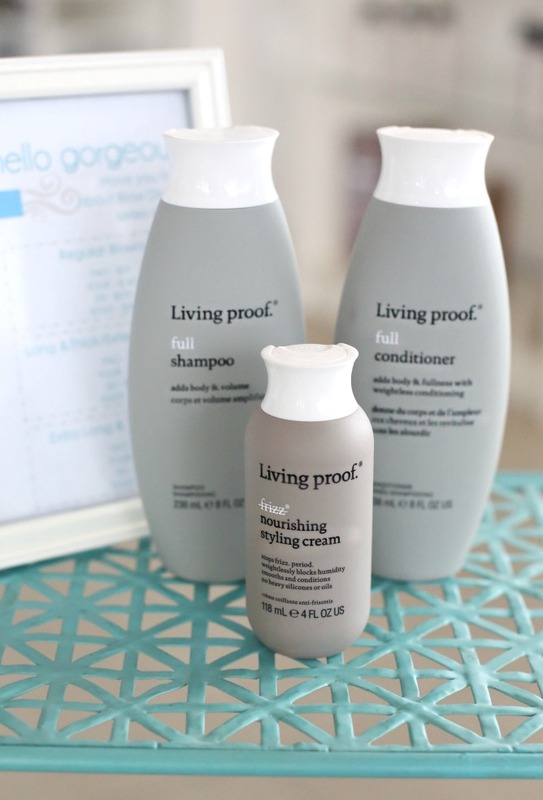 Products will collect oil and weigh your hair down. This is my favorite curling iron. It is less than $35 and I have had the same one for four years. If you have shorter hair I would try the 1″ barrel. On day three of maintaining your blow out, spritz a little dry shampoo around your hairline. I use my fingertips and rub it in a little bit to make sure it gets onto my scalp to absorb oil. 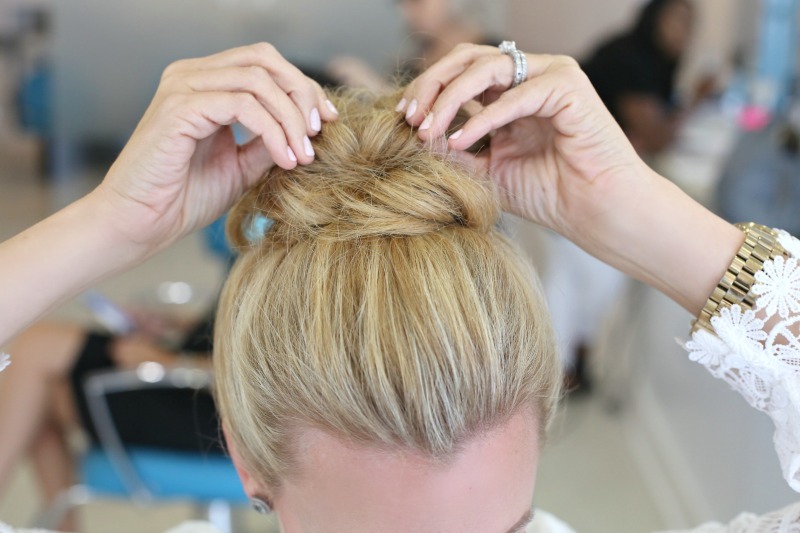 Then, I pull my hair half up and bobby pin it or tie it into a fun half up top knot. I lightly spray any fly away hairs. Currently, my favorite dry shampoos are Klorane and Living Proof. Sephora is having an online only 3-Pack special on Klorane! Tip: Before going to bed at night I spray my roots lightly with a dry shampoo. 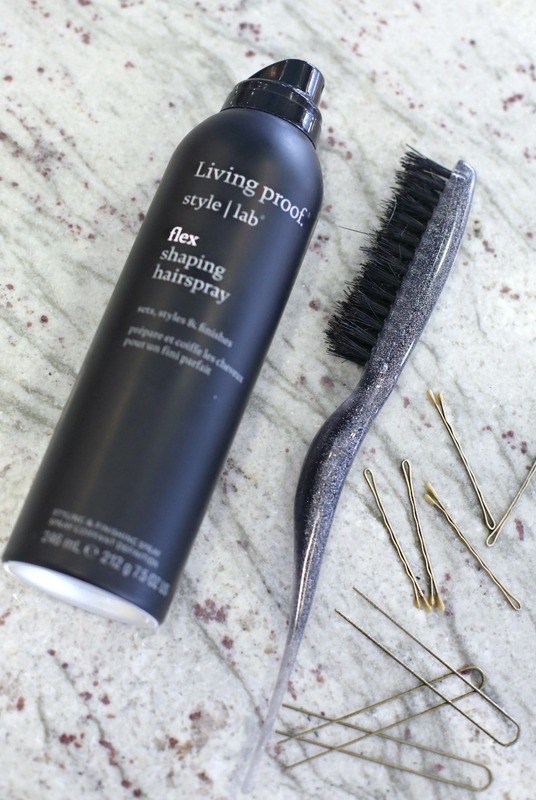 The dry shampoo will absorb extra oils overnight while you sleep. By now your hair has a fair amount of dry shampoo in it. I like to use a back comb and tease the front of my hair just a bit. Next, I use these clear elastics to pull my hair into a high pony tail. I love the look of a high bouncy pony tail! By now your hair is full of product but I can usually pull it into a fun messy top knot for the day. I create a pony tail and then start tucking and looping the ends of my hair into the elastic of the hair tie. Cheers to many happy hair days! your hair is gorgeous, girl!! i love this post! I love all the ideas, too!! molly @ still being molly recently posted…It Happened to Me, Too. And I’m Still a Good Mom. Your hair is amazing! I need to try this! My hair gets oily SO quick though!